Australian Perth Mint Lunar Series II coins have captured the imagination of collectors around the world because of their exquisite designs featuring whimsical animals from the ancient Chinese Lunar Calendar. 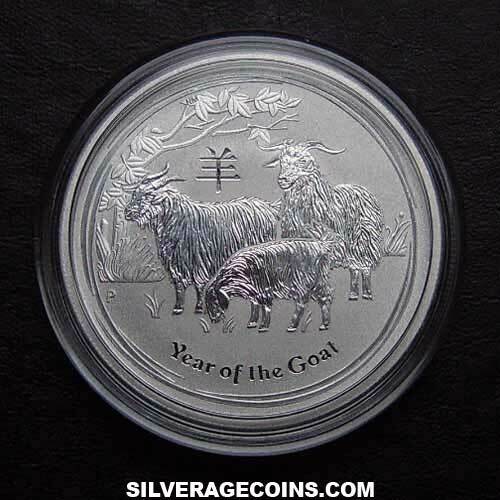 This includes the 2012 Gold and Silver Dragon design, one of the most popular coins in the series thus far. The Perth Mint has capitalized on the resounding success of its Lunar Series I coins, and beginning with the Year of the Mouse in 2008, have created yet another stellar series of .9999 fine, 24-karat gold and .999 fine silver coins in mint packaging. These coins are legal tender, guaranteed for weight and purity by the government of Australia, and they have the added benefit of being available in fractional denominations that will satisfy any investment level. In addition, many denominations and specially colored strikes are available with strictly limited release caps, making these specimens wildly popular with collectors around the world. The allure of the Lunar Series may in part be explained by their design inspiration, the Chinese Zodiac. The Chinese Lunar Calendar is traditionally believed to influence human personality based on the ruling animal of one?s birth year. These animals make fanciful designs that capture the imagination, and therefore, these coins are often purchased as special birthday gifts or converted into fine jewelery. Many issues have proven so popular that they have regularly sold out as soon as they were posted.